Connie Prince Digital Scrapbooking News: Super Saturday Flash Sale and a freebie! Super Saturday Flash Sale and a freebie! Welcome to another wonderful weekend! 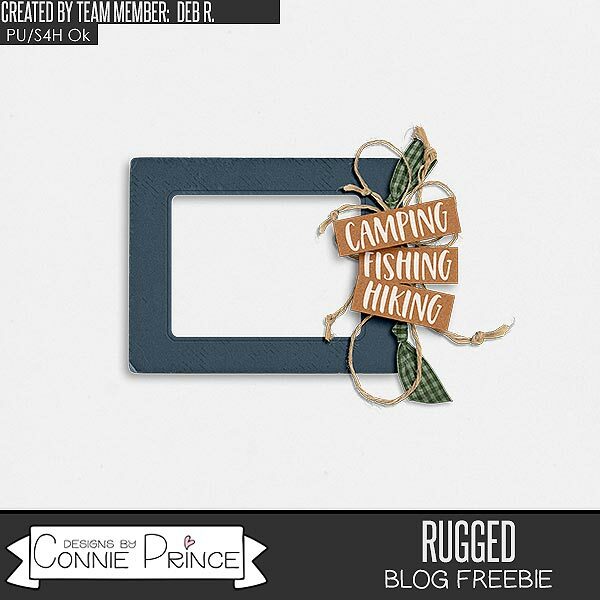 Connie released the newest kit in the Travelogue Series! Grab Travelogue Delaware to scrap your great memories from the state or to expand your travelogue collection since all the kits coordinate! Hurry! You only have until tomorrow to shop at the Flash Sale!!! It's also Bake Sale time at Gingerscraps! Also, make sure you stop by Gingerscraps every day to collect the pieces of this kit! Deb R made you this nice cluster using Rugged!